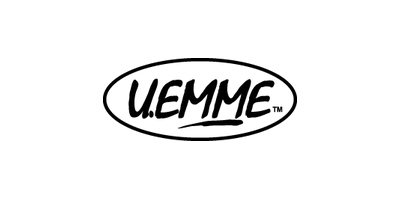 U.EMME was born at the end of seventy years as mechanical carpentry factory, in a few times it reaches the status of producer, getting specialization in the production of agricultural backhoes and industrial backhoes. The production became richer year after year, in new and performant backhoe` models, new equipments have been added to the old products, up to form a complete range of machines, equipments and attachments including agricultural and industrial backhoes, mixing buckets, polishing sweepers, augers, dozer blades and snow plough blades, graders and other more. In such a rich and complete range it is closed the worth of ideas, experience and research done during thirty years of presence in the market. The recognizing sign of U.EMME is the high standard quality of the products, result of employ of technics and producing process of last generation. The qualified row material, the precision if the assembly and the cleaning of the cuttings and weldings and finally the painting have a big importance in the way of producing. At present the Company is divided into a national commercial department and an export one. The distribution of the products is done through a network of dealers, distributors and authorized importers so to assure at best the supply of original spare parts, and technical assistance after sale.